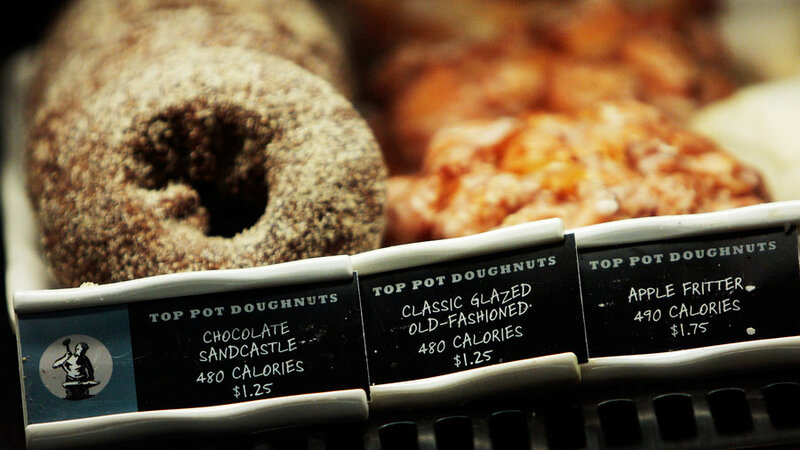 You have another reprieve to complete the mandatory menu labeling. In May, the FDA extended its compliance deadline until next May (May 7, 2018, to be exact). In a statement explaining the delay, the FDA said, “We are taking this action to enable us to consider how we might further reduce the regulatory burden or increase flexibility.” Just don’t be fooled into thinking that labeling is going to go away. While NACS and the foodservice industry are grateful for the extra prep time, consumer groups are suing the FDA over the one-year delay. They say it’s something that your customers want to know now. We believe this extension is a great opportunity for your stores. No doubt you have already seen how some fast casual restaurants and c-stores have changed their menu boards. Study these early adopters to get a sense of what you will need to do. This regulation will affect your fountain area, your hot beverage area, your roller grill, baked goods and any other grab-and-go or prepared food cases in your stores. For all of the details regarding what’s covered, here’s a link to the FDA menu labeling final rule. GSP knows the industry, knows your stores and knows how to achieve execution at the store level. We can help you with this difficult task – and we can even make it look good. While you’re making a change, consider combining it with a category refresh or branding update to make the most of your marketing spend. Foodservice can truly become your brand differentiator. Not sure which option is best for you? Contact us! We helped our client Auntie Anne’s to achieve a consistently brand-right menu while also giving stores the flexibility to customize offerings across its 900 locations. We’d be happy to help you find the most cost-effective way to manage your menu board content, too. SEE ALSO: NACS urges you to voice any concerns about how menu labeling will affect your stores.